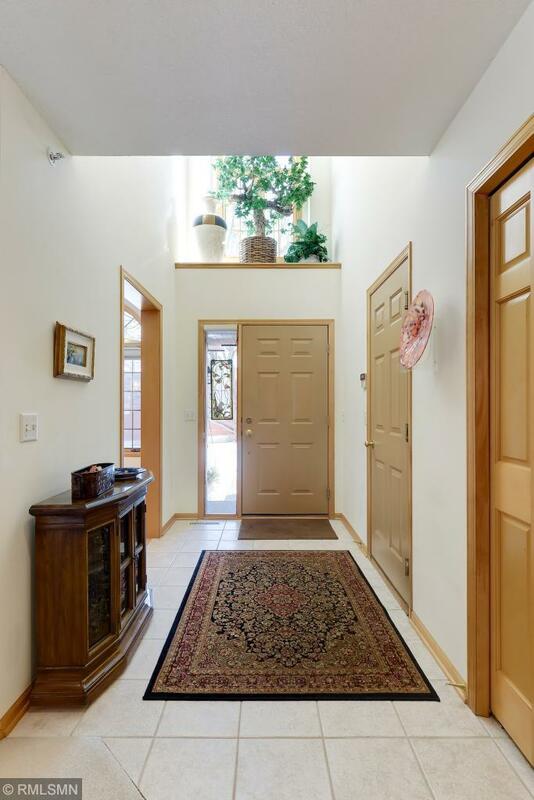 Spacious one level living in charming Boulder Ridge community. 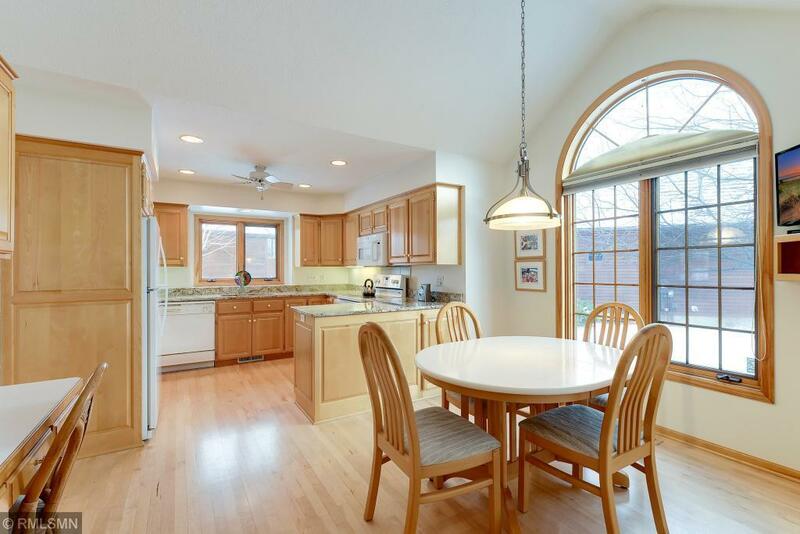 Open concept living & dining room w/ beautiful window surround sun room. Sunny eat-in kitchen w/ granite & workstation. Huge owner's suite has walk-in closet, private bathroom w/ whirlpool tub, walk-in shower & bay windows. 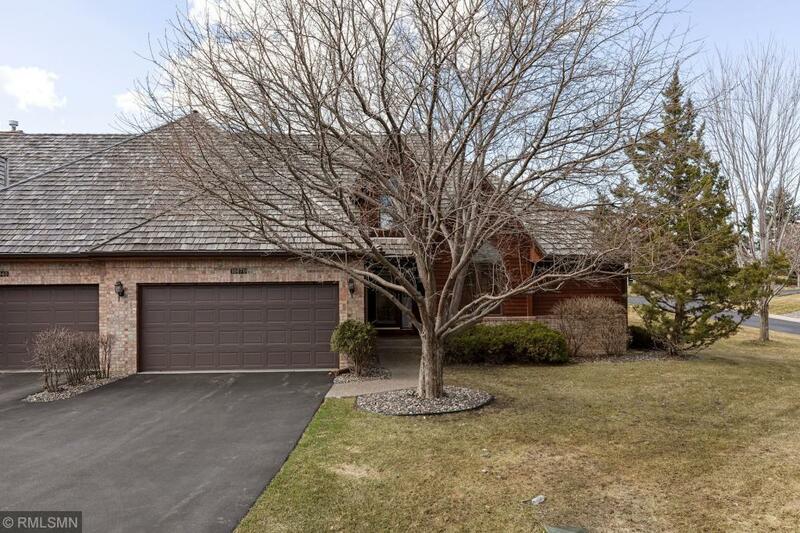 Enormous LL family room w/ built-ins and gas fireplace. 2 BR & office in LL. 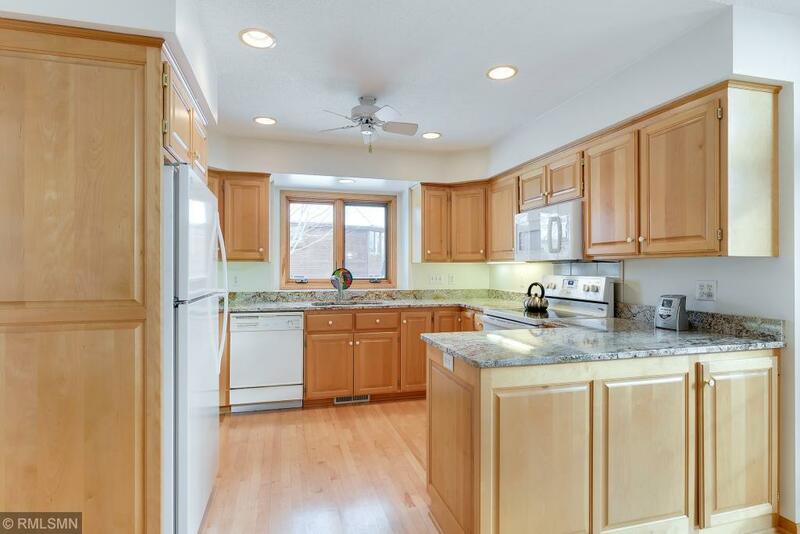 Great features like main level laundry, backyard deck, & ample storage. Professionally managed home, sure to go quick.